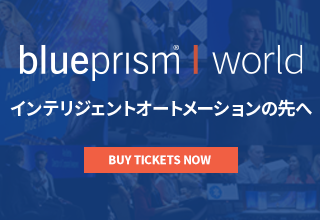 The Innovation Business Analyst / Project Manager serves to document the business / technical requirements and assist in developing project plan within the Blue Prism Innovation team focused on applying and evolving digital and technology innovations to solving complex business and technical challenges. 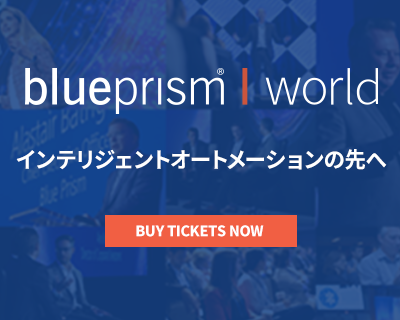 This position will assist in managing project timelines and delivery of digital assets with portfolio and enterprise impact, closely collaborating with other key Blue Prism stakeholders, as well as cross-disciplinary leaders and teams within Blue Prism partners and ecosystem. This position will assist in understanding the business needs and technical requirements that impact future state architectures for emerging enterprise initiatives/programs. The role will collaborate across multiple business functions to discover, define and gain consensus on enterprise direction, integrations, and future state architecture. Ability to formulate evaluations for approaches, document discussions in scope / out of scope, resource impact analysis, demonstrate capabilities through proof of concepts/value (PoCs/PoVs) and technology explorations. This position functions as both Business Analyst and Project Manager roles working with all levels of the organization to develop an agile innovation project plan to accelerate innovation strategies and digital assets to our customers and partners. Strong project and organizational management skills that inspire team confidence and respect. Proven experience of Microsoft Projects, SharePoint, Teams, Jira, a JQL wizard. Experience in identifying tasks and activities that could impact deliverable dates against major initiatives. Blue Prism ROM Architect Accreditation HIGHLY DESIRED. Identifies and evaluates opportunities to prototype solutions; building financial business cases, strategic rationale, functional/technical requirements, and new case use opportunities.